A new force in mobile communications has arrived. It is the first phone to combine location awareness, SOS & market leading toughness. 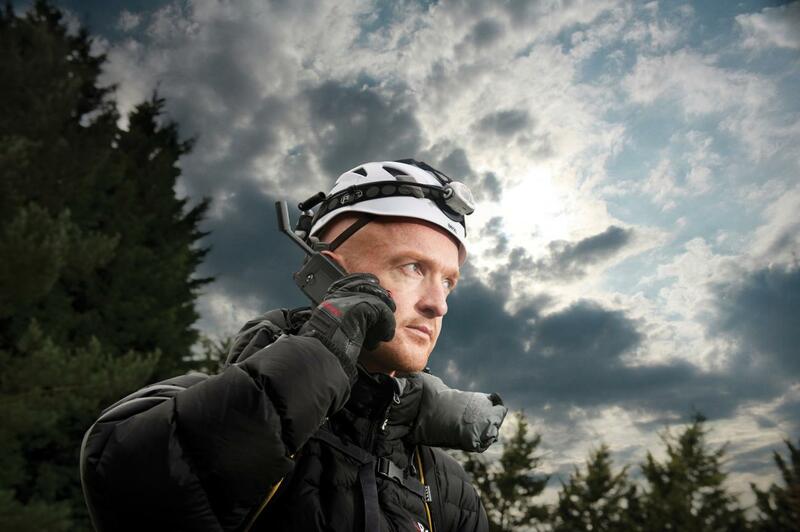 No other satellite phone combines so much functionality. market, providing people with even more ways to connect. 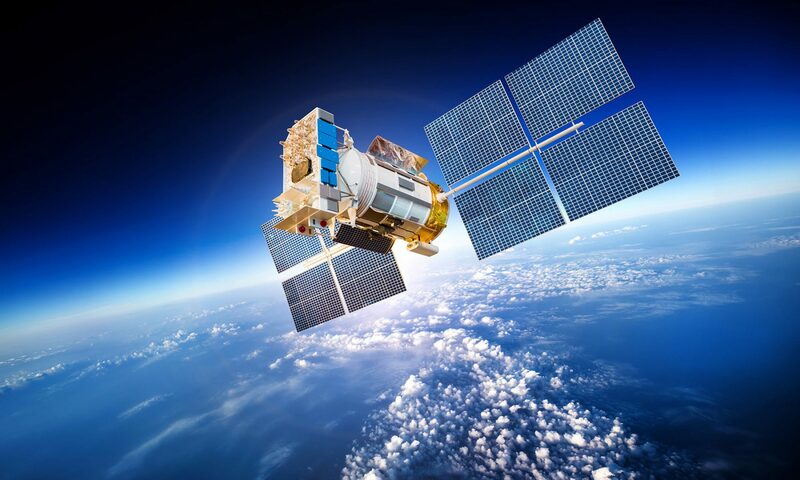 The Iridium Extreme is built with the same reliable voice and data capability that users have come to trust from Iridium, the only truly global satellite communications company in the world. With fully integrated, customisable GPS, online tracking and emergency SOS with notification, the Extreme is engineered with more features than ever before. The Iridium Extreme is engineered to support harsh conditions, and manufactured to an impressive IP65.